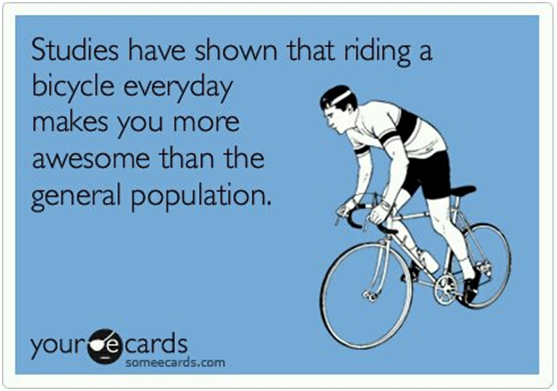 This year we really have become a nation of cyclists with 4.64 million of us hopping onto our bikes at least 3 times a week, according to the Cyclists Touring Club charity. The meteoric rise of cycle chic is at least partly the result of champions such as Bradley Wiggins, Mark Cavendish and Lizzie Armitstead and the rest of the amazing British Olympic team on two wheels, who have inspired participation in competitive and leisure cycling. 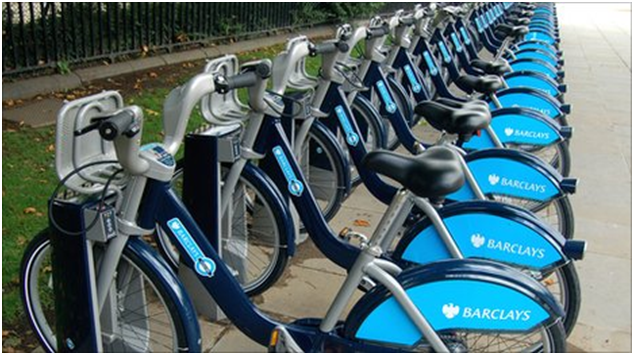 Then there’s the ever popular London cycle hire scheme, Barclays Bikes (or Boris Bikes), which has been going for five years and now sport a bright red new paint job as Santander Cycles. That initiative alone encouraged a whopping half a million of us to make 7.4 million trips around London, between April 2011 and March 2012. With the power of social media cycling events such as the World Naked Bike ride have gained plenty of “exposure” and further contributed to the growth of cycling as a hobby. 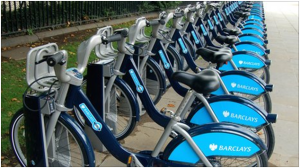 As a result of all of this media coverage we bought over 3.34 million bikes in the year following the London Olympics, that’s over 1 million more than the number of cars sold in the same period (Cycleplan, 2015). Using cycling as a safe way of getting around can be a challenge, it’s both painful and expensive when things go wrong. But it isn’t just extreme versions of the sport that can end in tears, insurance company Aviva has taken the time to identify the top 10 accident hotspots in London so you can avoid them or take extra care. Serious injuries have increased amongst cyclists by 8.2% last year and more than half a million bikes are stolen every year in the UK . 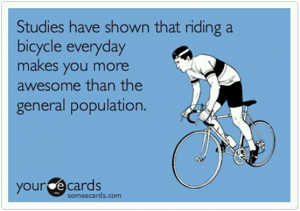 As a result sales of dedicated bike insurance have risen 75% in the last 6 years. But all is not lost, there is a really simple way to make cycling as safe as possible for you – insurance companies are creating tailored solutions that meet the needs of the growing number of bike enthusiasts. In cases where you are able to use your home insurance policy for cover it will demand that your bike is tightly secured to a fence or stored in a locked garage to be eligible for the cover. 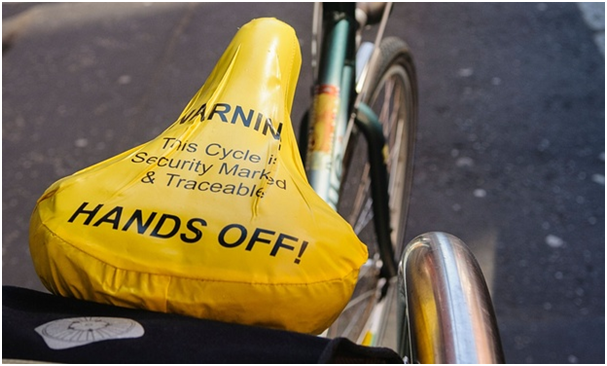 Your insurance fully covers you in case of theft and damage, most insurers will only consider your claim if your bike was stolen whilst locked when left unattended. What is on offer when you make a claim? Consider the sort of repairs and replacements available if and when your bike gets damaged. Does your insurance cover any accidents you may be in, legal or hospital fees you may incur as the result of an accident in this country or perhaps whilst on holiday? So, if you are an avid cyclist or thinking of getting involved, before you get on your bike – get on your phone to Regency! We’ve always been told from a young age that if we invest in something expensive or valuable we had better look after it. 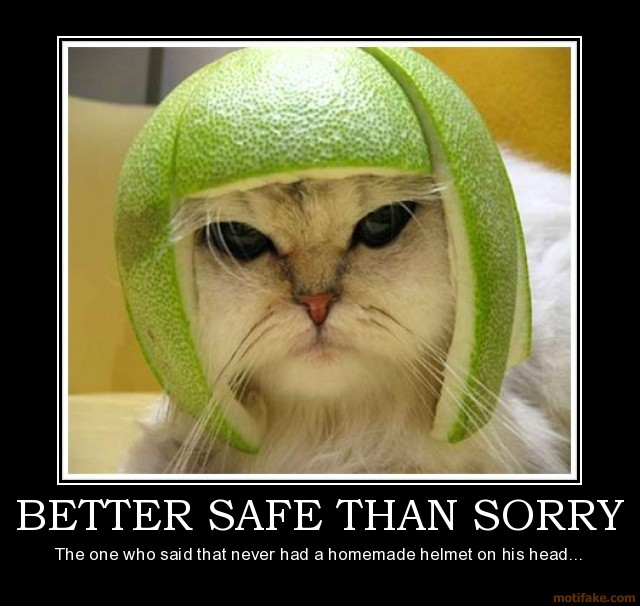 But sometimes things are taken out of our hands and that’s when we’re told ‘it’s better to be safe than sorry’ and that’s what insurance is all about. 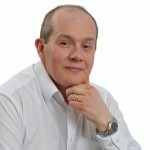 Whether you are insuring a property, a vehicle or a business (or maybe a pet), the choices are seemingly endless with everyone claiming to be the cheapest, when it’s probably not the cheapest you want. That’s where speaking to a broker can save you time and money as well as giving you peace of mind that you have the cover you need. Below are 6 ways an insurance broker can make life easier for you. Despite the popular misconception of the insurance broker being a middleman, who should be cut out in order to make the insurance cheaper the broker receives a commission from the insurance company as an alternative to the cost of advertising their services elsewhere. This actually often translates into a better deal for you. Direct insurance companies cannot always provide the exact type of insurance cover you need as they tend to show standard rates and do not allow for the flexibility of taking each customer’s requirements into account. A broker asks questions and spends time getting to know you and your situation, especially if you have very specific requirements. They can then compare the detail of the products available, negotiate on your behalf and explain to you your options, so that you can rest assured that everything you need is taken care of and covered. Insurance brokers take care of collecting and short-listing the initial quotes for you, so that you can spend that time on other important things in your life. According to research by the British Insurance Broker’s Association (BIBA), in June this year, UK SME’s spend 600,000 hours on company administration such as finding insurance. This is why going through an insurance broker is especially useful when you want to insure something that doesn’t fit a standard cover and have more complicated questions and queries. Going through the question and answer session once with a broker is much more efficient than repeating the process with a range of insurers, or risking missing something important by using comparison sites which only deal with basic, standard cover. 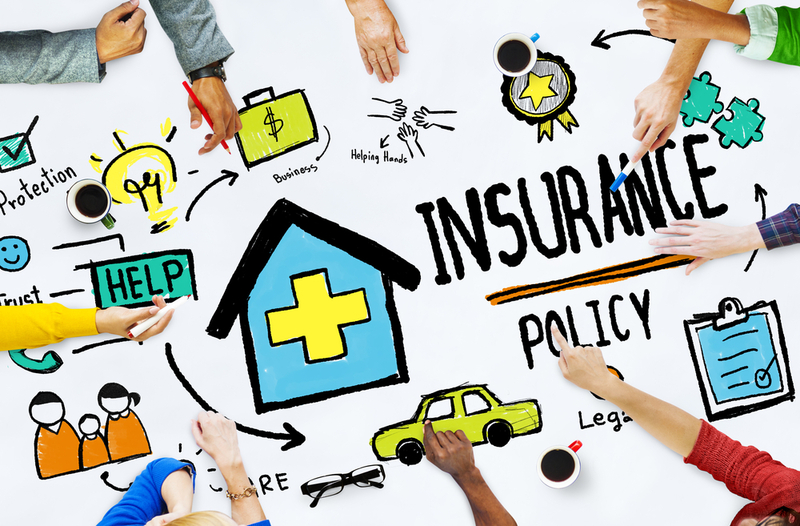 Trying to understand all the differences in the policies and offers can be a demanding task, requiring a lot of focus and concentration, specifically if you are insuring something for the first time. Research by BIBA has shown that 29% of British small and medium sized enterprises do not always read their insurance documents entirely. 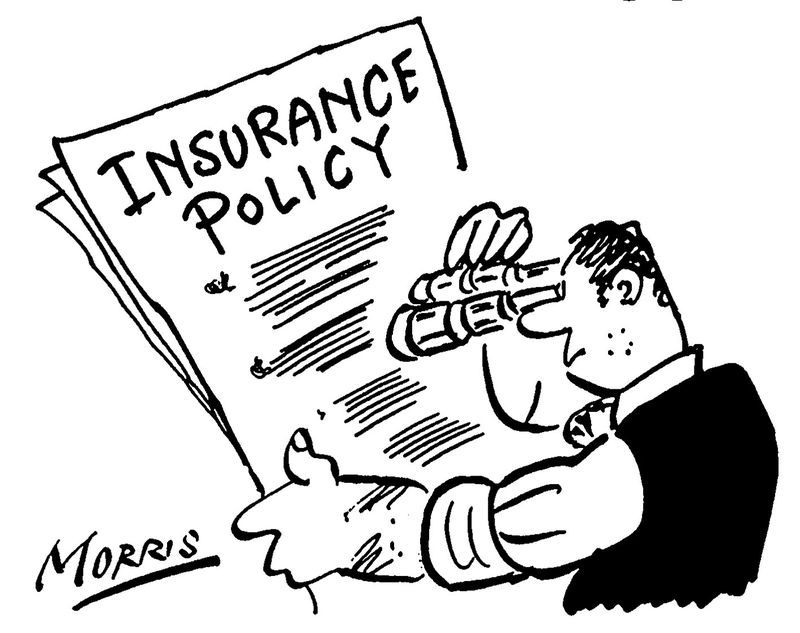 In 2011 Aviva found that over a third of home owners (33%) who never fully read their home insurance. Could the complex jargon be why? 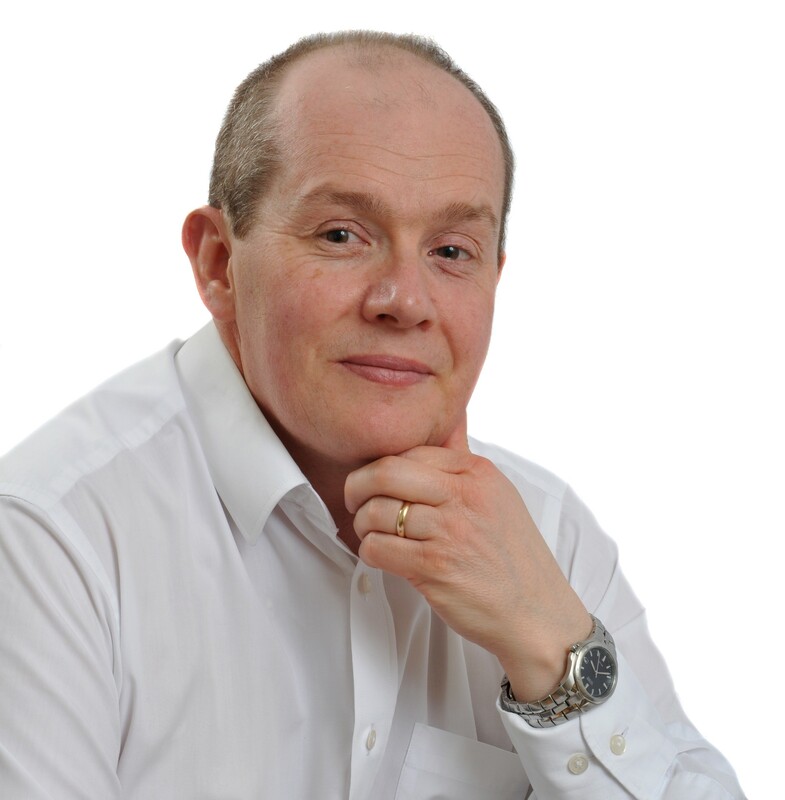 “Most brokers have an understanding of all the small print, the terms and conditions, what they refer to and they can explain insurance covers and conditions of policy in straight forward language”, explains Andrew. This means that the FCA monitors the activities of insurance brokers and the brokers have an obligation to behave ethically and offer you a fair deal as a customer. They are responsible for looking after your personal details, which is reassuring to customers if you have concerns using an automated online system. Build the home of your dreams, without creating a financial nightmare! Regency Insurance Services: Are you covered for winter weather damage?